The Defense Department’s failure to get a clean financial audit in its first go around has riled some members of Congress. 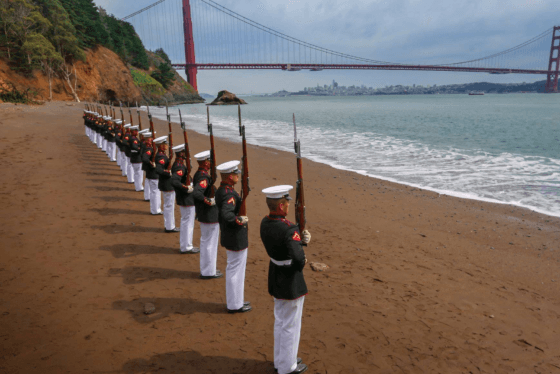 California Democrat Mark DeSaulnier has introduced a bill called the Defense Waste Reduction Act and he promises more oversight once his party is in the majority. 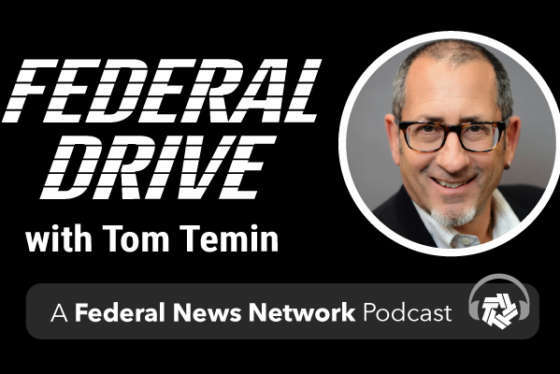 He joined Federal Drive with Tom Temin for more discussion.